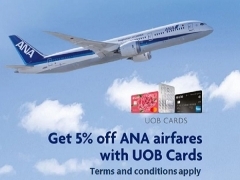 Fly ANA from Singapore to Japan Using UOB Credit Card To Enjoy The Exclusive Offer! Travelling for business, looking for luxury holiday, or tracking down a city break, on Economy Class, Premium Economy, or Business Class, book your trip through ANA Singapore website to enjoy the exclusive offer of 5% off for UOB Cardmembers only. 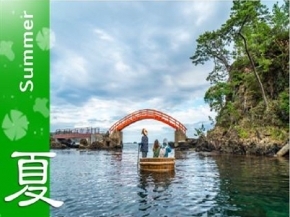 How to enjoy 5% Discount on ANA flights to Japan! Discount is exclusively for UOB Cards issued in Singapore only! When you book flights from the TOP page, input Promotion Code! Valid for departure from 01 June 2019 until 31 December 2019. Offer only eligible for transactions made via the specified ANA Singapore website only. Payment must be made by UOB Cards issued in Singapore only. 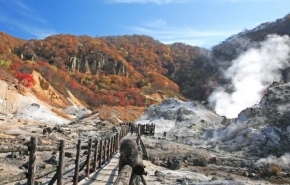 “Promotion Code” - DP149SGUOB should be entered upon flight booking to get discount. UOB Credit Card Holder will receive the Promo code and it must be entered in CAPITAL letters. Eligible for international flights departing from Singapore to Japan. Solely Japan domestic ticket is not eligible for this offer. Flight originating from outside Singapore is not eligible for this offer. Please refer to each fare rules details for ticket restrictions.